Getting to the Korea War Memorial was on our list of places to visit in advance of our trip to Seoul. And the layout of the site and information we learned exceeded our expectations. I enjoy learning about world history (which I get from my Dad) and have always found war history to be fascinating. While I am not in favor of war as a way to resolve differences most of the time, learning about the past is important. There are a number of monuments built on the site including the museum, along with full sized combat planes, tanks and ships. Seeing the different equipment used in various wars/conflicts was pretty interesting and the kids there that day seemed to think it was awesome. Platforms are built near the planes and tanks, which allow people to get better views of the inside and the kids took full advantage of getting up close. The museum has information on every war/conflict Korea has ever been involved in and you can walk through it in chronological order. As an American, the areas where the U.S. was involved seemed to hit home the most, but everything was still very fascinating as their history goes much further back in comparison to U.S. history. 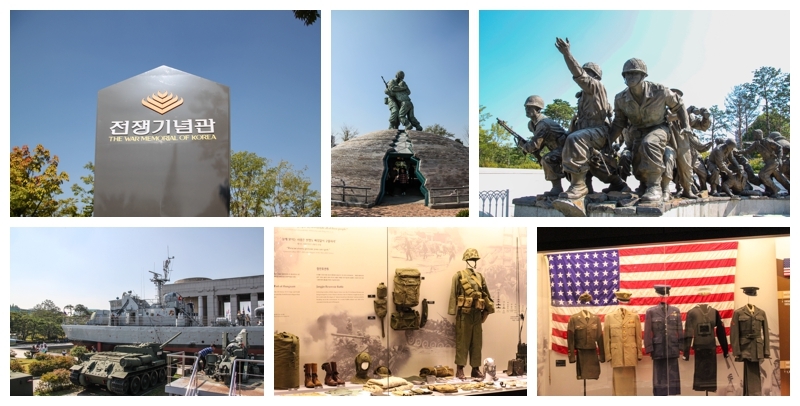 The Korean War (1950-1953) was a focal point of the exhibits in the museum and reading about how the U.N. got involved after the North invaded the South was different than the usual information found or taught in the U.S. 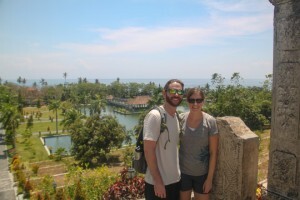 Gaining perspectives from the other countries fighting on the side of the South in addition to the U.S. was refreshing. Overall, we really enjoyed our time at the memorial and would recommend it to anyone visiting. And for those who care, there is no admission fee, so it is a great free activity. 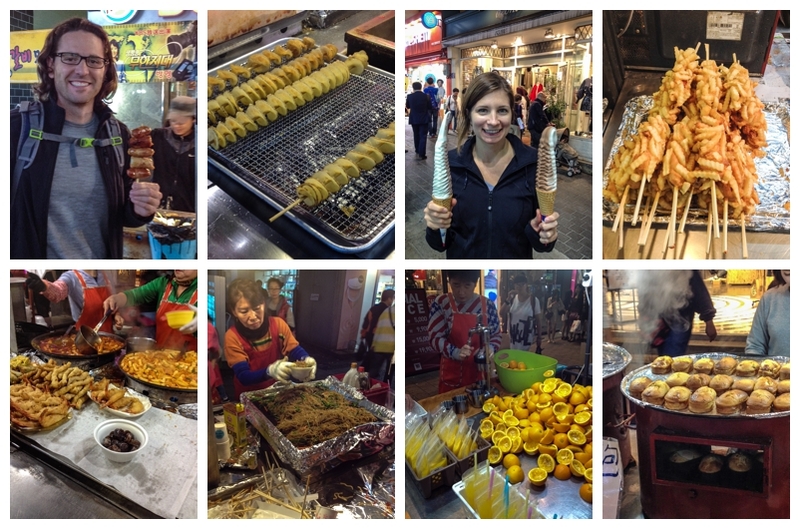 Visiting markets was definitely one of our favorite activities in Seoul. There are a number of markets you can go to in the city, but we will focus on the two we enjoyed most. Namdaemun Market – This is the oldest market in Seoul, which celebrated its 600th anniversary this year! It has great food and virtually anything a person could want to buy, seriously. You can buy yourself any touristy trinket you can think of, but most locals appeared to treat the market as their regular place for household shopping. In the evenings, certain parts of the market become a hot spot for local sit down dining, but street food vendors are still aplenty for those wanting a quick bite on the run. Myeong-dong Market – So, this is technically a shopping area and not an official market, but there are a ton of shops and lots of stalls open on the street. We enjoyed going to this area in the evening once the food stalls were all in action as people flooded the area. You can walk around and try various snacks and desserts and call it a meal, which we may have done more than once. 🙂 Our favorites were a Korean noodle dish called chop chae and there is a guy who makes a killer waffle and ice cream sandwich. This may have been our favorite day spent in Korea as we had a blast at the game. It was near Olympic Park from the 1988 Seoul Summer games and we can say without hesitation, we had more fun at the game than any MLB game we have ever attended in the U.S. Check out the full write-up on our game experience here. We love to eat and street food is pretty amazing. Unbelievably tasty and cheap…a great combo. We’ll let the pictures do the talking. Coming from Minnesota and Wisconsin, we have become accustomed to a great craft beer scene. In Minneapolis, you can go on craft beer pub crawl and STILL not get to all the places you want. When we headed out on this trip we assumed our craft beer days would be numbered and we would be drinking mostly light beers along the way. However, since 2011 when the regulations on brewing loosened in Korea, micro-breweries have started to gain traction. Most restaurants still serve the traditional domestic beers, but if you are lucky and find one with a craft beer on tap you should definitely try it! We visited a small micro-brewery and bar called Skim45 and had a great experience. They brew in such small batches they can only serve 140 glasses per day! Korean BBQ is a must if you visit Seoul. I enjoyed the pork belly and brisket during our meal as it was required to order two meat entries. With Alana being a vegetarian, it meant more for me. 🙂 It was a fun experience having them bring hot charcoal to your table and then being able to cook the food yourself. Plenty of sides come with the meal, so both Alana and I left feeling quite full. For anyone looking for restaurant ideas back home, consider opening one of these places. 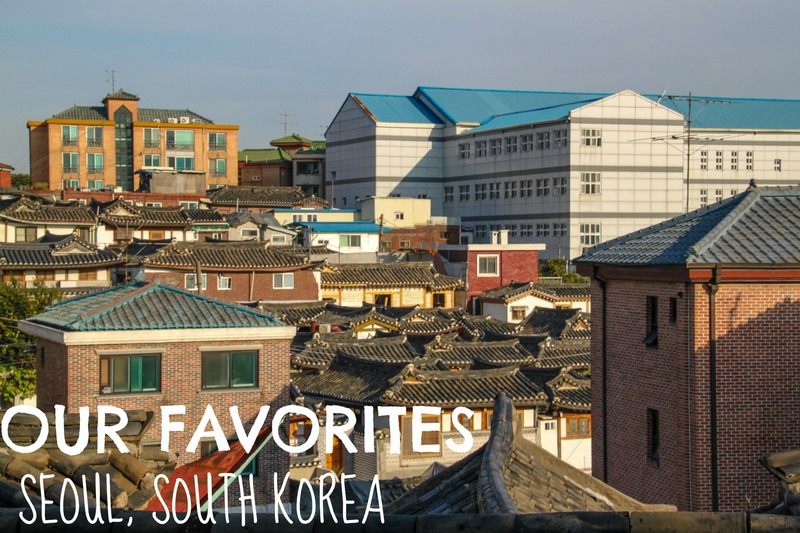 Did we miss anything in Seoul? We didn’t hit everything in the city, so feel free to leave a comment for others on must see places.